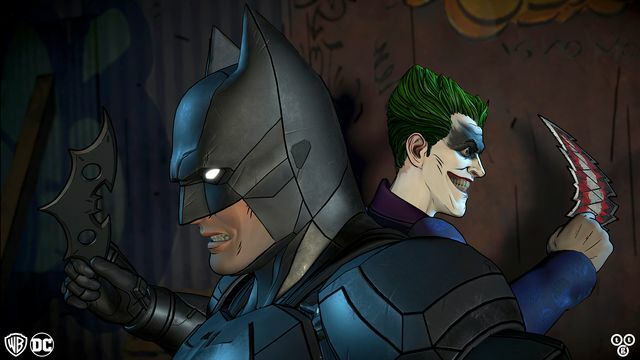 Tellate have announced the official release date for the fifth and final episode of Batman: The Enemy Within. 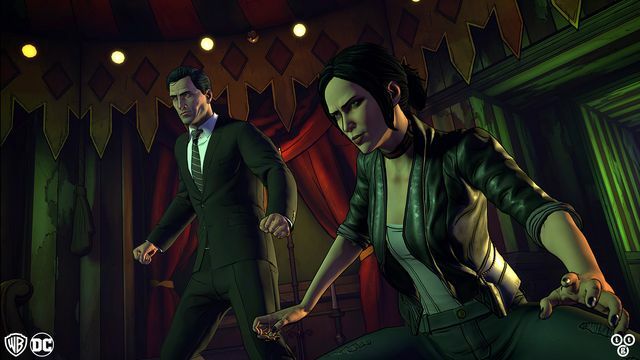 Episode five, ‘Same Stitch,’ will launch Tuesday, March 27th on Xbox One, PS4, PC, Mac, and mobile. 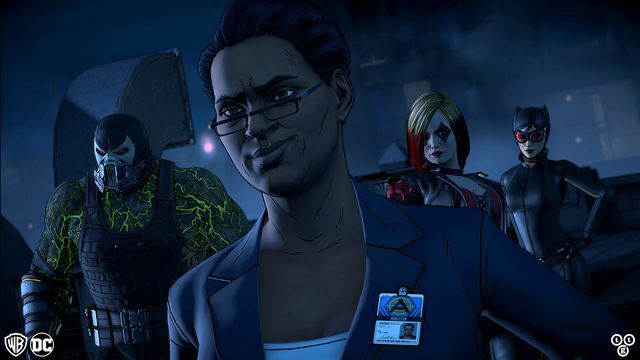 What would you choose: a friend whose unhinged approach to justice turns your allies against you, or a sworn enemy who will stop at nothing to see you suffer as your city burns? Based on the relationship you’ve built with John Doe, you’ll see one of two very different stories play out. 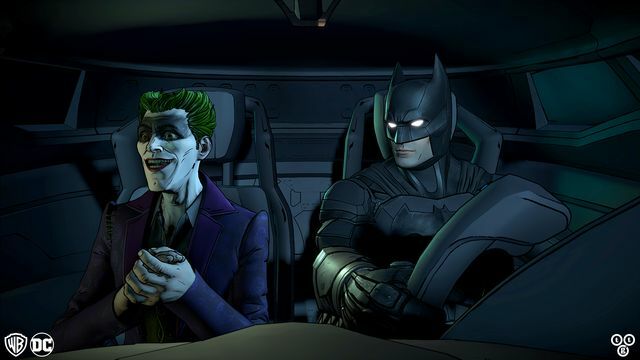 So what’ll it be, Bruce: friend…or foe? 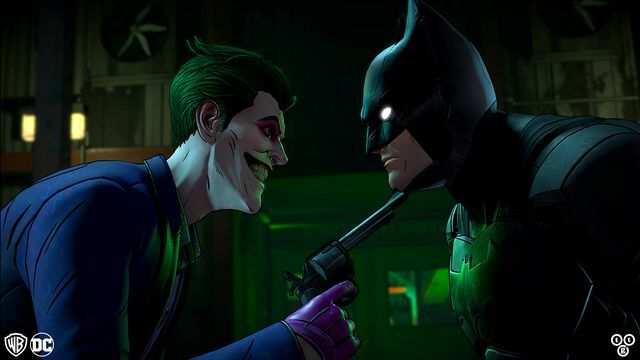 As the synopsis indicates, the choices players have made over the course of the season will determine which story – and which version of The Joker – they’ll see in the finale. Same Stitch features two totally separate takes on the fully evolved John Doe: one a ruthless villain that hews closer to the classic Clown Prince of Crime and the other an unpredictable vigilante that’s unlike any other portrayal of DC’s iconic character. 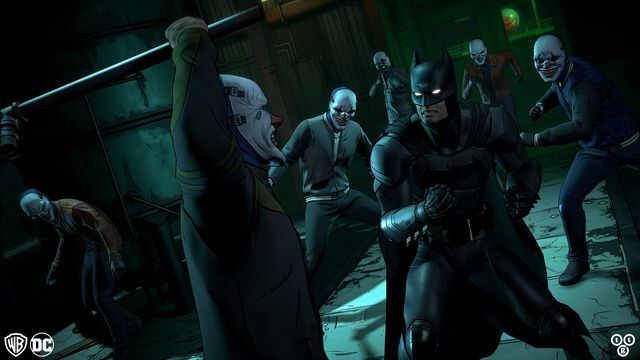 Check out the official Telltale website for more information.